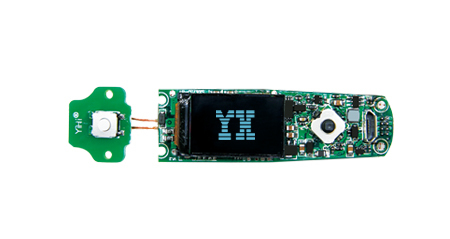 YiHi SX480J-BT is a new intelligent chip with ips TFT color display . Joystick Control makes products more convenient and humane. Single battery 75W with DC-DC, buck-boost technology , efficiency is 92%. It supports Micro USB onboard charging single battery 5V/1A. With the consumption tending to be rational, vapers concern about the Taste most, which makes YiHi’s Intelligent Taste Control more and more popular.